In today’s economic climate more and more companies are taking a close look at the true costs of their various IT functions, including ad serving costs. 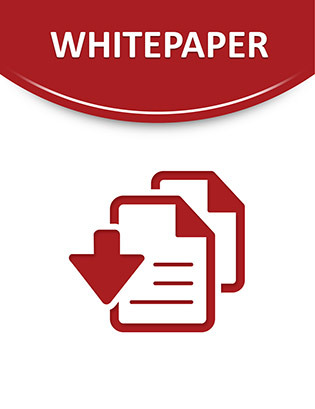 This white paper looks at what is required to self-host an ad server such as OpenX Source or DART Enterprise, and calculates the true cost of self-hosting, factoring in hardware, software and personnel costs. It then benchmarks this total cost of ownership (TCO) against the cost of using a fully hosted solution such as OpenX Enterprise.